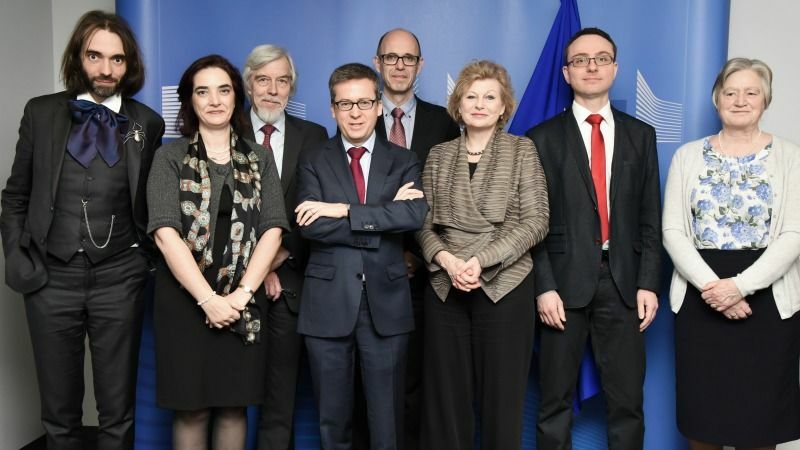 The EU needs to be “bolder” and “shout” to promote its own scientific achievements to counter the PR tactics of partners like the US, Commissioner for Research Carlos Moedas said on Monday (21 March). 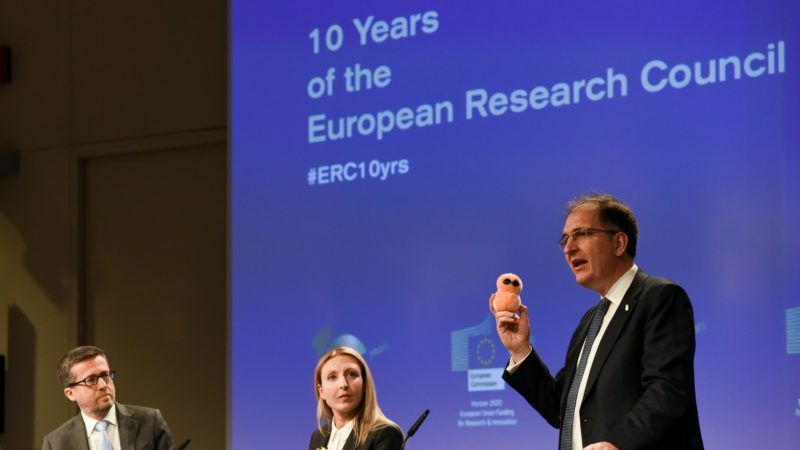 As the European Research Council (ERC), the EU agency to support basic science, celebrated its 10th anniversary on Monday, one of its achievements stood out. The discovery of Trappist-1, a system of seven planets, three of them potentially being habitable, is arguably one of the most important scientific discoveries in recent years. The system was discovered by the Belgian researcher Michäel Gillon, as part of his project ‘SPECULOOS’ (Search for habitable Planets EClipsing Ultra-cOOI Stars). It was partly funded by ERC’s Starting grant (up to €1.5 million). Despite the EU funds involved, Europe was late to take credit, losing a precious opportunity to “sell” Europe as a heavyweight actor in science. Instead, NASA, which took part in the project with its telescopes, broke the news, omitting any reference to the EU’s participation. The European Commission served up a Space Oddity at today’s midday press briefing. In order to amend the PR gaffe, the ERC issued a statement underlining that “there is also the EU, and in particular the ERC” behind the discovery of the inhabitable exoplanets. For Moedas, this story should make Europeans proclaim their achievements. “We should be also shouting about our science,” he told reporters. Moedas asked researchers to be “more vocal” about their stories among citizens, as their work represents “positive stories” about Europe. Carlos Moedas, the EU’s research and innovation chief, called on his colleagues in the European Commission to embrace science-based policymaking, telling politicians they will always retain the last word over scientists and shouldn’t be afraid of losing control. “Gillon told me that the ERC was the only place in the world where they believed in his intuition” about habitable planets, the Commissioner commented. The discovery “was possible because of that”. EU support for science has become one of the success stories the EU institutions are highlighting in the run up to the sixtieth anniversary of the Treaty of Rome. Since the first Europe-wide research programme was launched in 1984, the EU has invested around €200 billion in research and technology. Horizon 2020, the current programme, is the largest multinational research programme in the world with €77 billion. €13.1 billion (17%) is allocated to the ERC. The result has been breakthroughs or major advances in more than 70% of the projects completed. Six of the ERC grantees won the Nobel Prize. But Brussels frequently found difficulties in making the EU flag visible in fields where it plays a major role. Former Commissioner for Humanitarian Aid, Kristalina Georgieva, lamented in the past how communities supported by EU aid ignored where the food and tents came from, affecting its relevance on the global stage. Europe’s sustained support for science contrasts with the big cuts that US President Donald Trump imposed on research and science-related agencies in his first draft budget. But while some agencies suffered up a 31% reduction, NASA would see its budget reduced only 1%. The new administration even increased the planetary division’s budget from $1.6 billion to $1.9 billion, as the White House wants NASA to focus on “deep-space exploration rather than Earth-centric research”. Among the US priorities are to explore Jupiter’s moon Europa, another project that could inflict another blow in the EU. But Moedas stressed how Europe remains a beacon for basic science while “in other parts of the world they are more sceptic about it”. 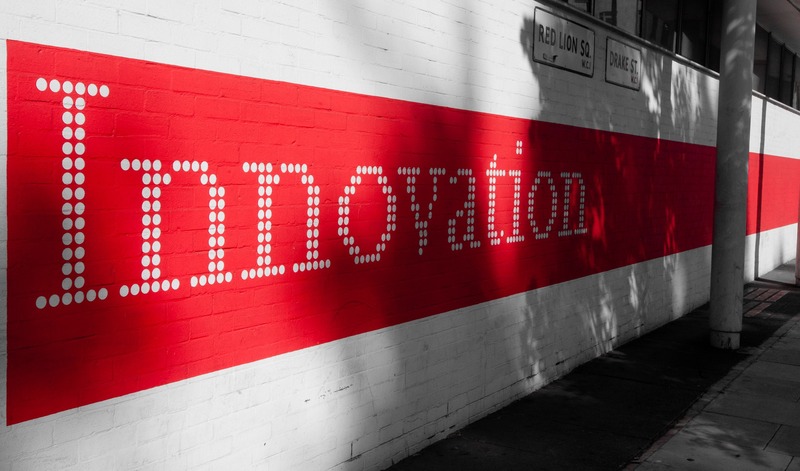 Europe has a strong reputation for being innovative and this will only continue if we engage the next generation of scientists and innovators. We must prepare for the future now, writes Roland Strauss. “We have an amazing opportunity today of still being the place where we believe in fundamental science,” he said. In order to maintain science a relevant issue among taxpayers, Moedas emphasised the need of creating a “mission-driven science, where people look at the work of the scientists and they understand what the benefits are for them”. 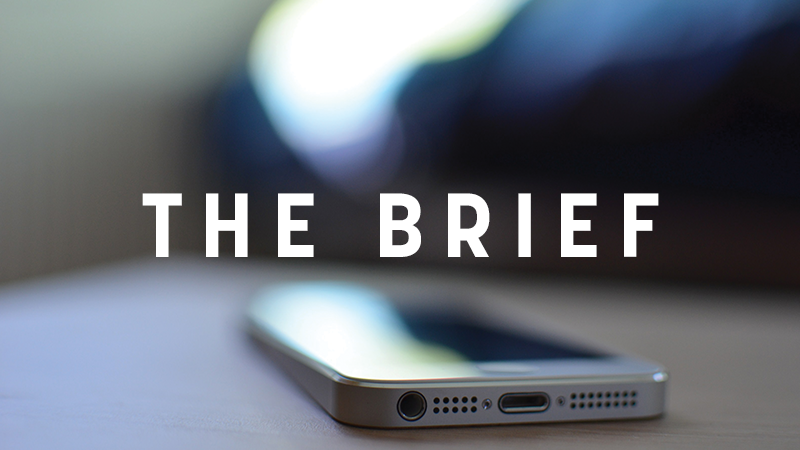 The link between basic science and the final products have stretched as more complex products such as smartphones are hitting the market, he explained. That is why Moedas underlined the importance of the storytelling to underline the European contribution in specific achievements. As an example, he mentioned the ongoing work on cutting-edge batteries 5.000 times more powerful that the existing ones to support our gadgets, led by ERC grantee Valeria Nicolosi. The European Union is responsible for one quarter of global expenditure on research and one third of global patent applications. Scientists, economists, authors, doctors, artists, activists from the European Union have won the greatest number of Nobel Prizes in history for their contribution to human advancement. 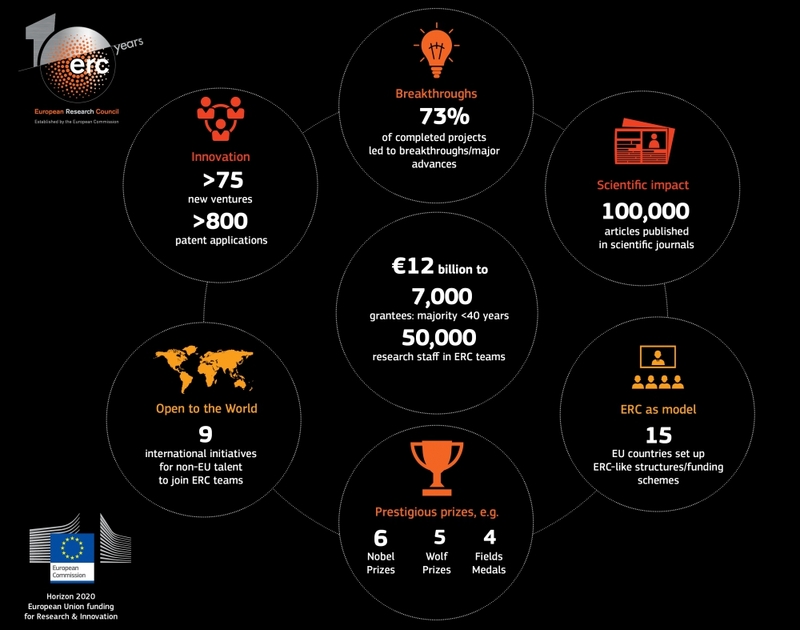 Since 2007, some 7,000 projects have been selected by the ERC for funding from more than 65,000 applications. These projects involve around 42,000 team members. European Research Council: qualitative evaluation of completed projects. NASA: statement announcing the discovery of Trappist-1.